Tuesday 31 May 2016 at Rydges Hotel, Wellington. 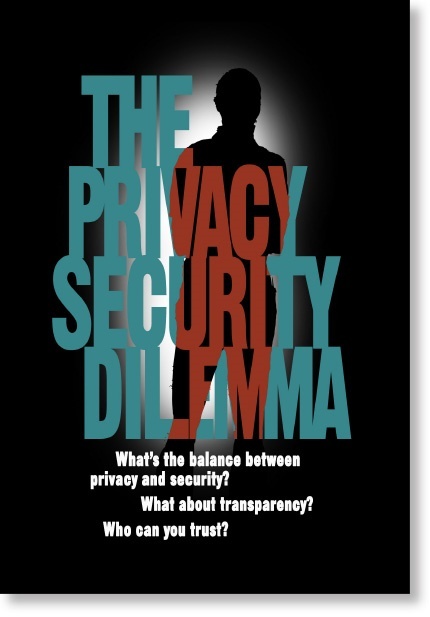 What kind of world exists between the shadows of threat, and our right to personal privacy and national security? How much do we know - or should know – and can citizens trust authorities and global corporations to make the rules for us? Rotary Forum 2016 was a chance to take a look inside the great issues of privacy, security and ethics, and hear from leaders and experts from across the spectrum. Now in its fifth successful year, this highly informative Forum asked some of the biggest questions of our times. First images from the day, 31 May 2016. Original generation time 0.8464 seconds. Cache Loaded in: 0.0005 seconds.